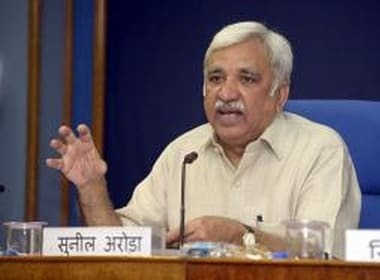 New Delhi: Lamenting that electronic voting machines are being "tossed like a football" in political discourse, Chief Election Commissioner Sunil Arora on Thursday said the Election Commission is striving to ensure that incidents of EVM malfunctions are reduced to a minimum. "We are not satisfied. We are moving forward to ensure that there are not even a few incidents (of malfunction)," he told PTI in an interview. A former bureaucrat, Arora was appointed as election commissioner on 31 August, 2017. He succeeded Om Prakash Rawat as Chief Election Commissioner on 1 December this year after he retired. Arora said tampering and malfunctioning are two separate things. "Tampering shows mala fide (intention). Malfunction can happen," he said. There were very few incidents of EVM malfunctioning (less than one percent) of the total machines deployed, he said. He said the poll panel is continuously working to ensure that there are not even a few incidents of malfunction. "EVM is only a machine which records votes. Can it be programmed? No. A polite but emphatic no," he asserted. "If the result is 'X', it is okay. 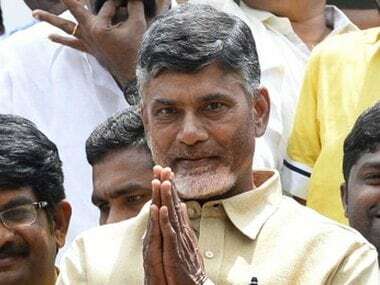 But if it is 'Y' then the EVM is faulty," he said, responding to allegations by political parties on the reliability of EVMs. 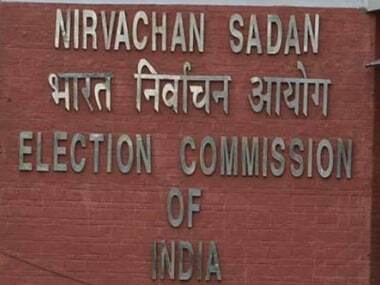 Responding to a query, Arora said while political parties were free to target the EC and question its impartiality as it was their "right" as an important stakeholder, he said he was "hurt" that the EVM was being "tossed like a football". The CEC said it is the stand of the Election Commission that the country will not go back to the ballot paper. "I am reiterating the stand today," he said. Arora also said that everyone in the Commission would continue to put their best foot forward to meet the expectation of all the stakeholders strictly in consonance and in conformity with the vision and ideals of the Constitution. 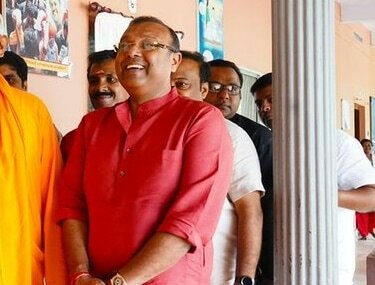 "We are also aware that elections to the Lok Sabha are in the offing. The internal preparations for this actually started sometime back. 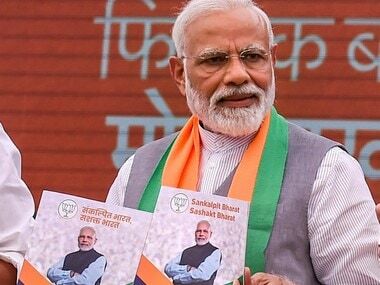 We will try to meticulously prepare on all fronts ...All my colleagues in the EC, we will elicit and want to solicit cooperation of all the stakeholders, including political parties, members of the civil society, NGOs, media and all those who have a stake in the crucial events like elections to the Lok Sabha of India," he said.